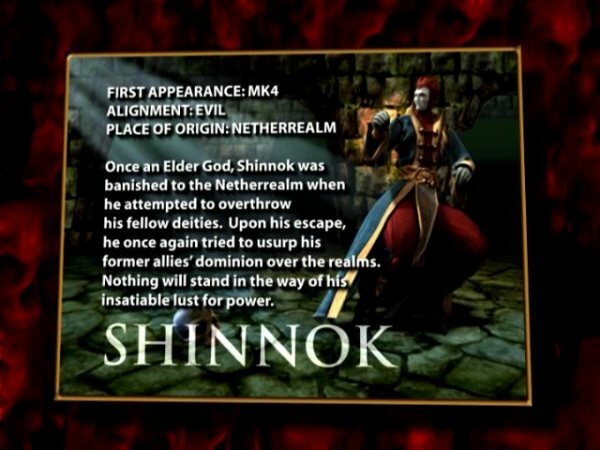 Shinnok is a vengeful, powerful fallen Elder God. Unlike Shao Kahn, Shinnok relies less on brute strength and fear-mongering, and more on magical powers and ancient artifacts. He is the ruler of the Netherealm, possessing millions of years' worth of knowledge and power, including the ability to impersonate other beings perfectly. Shinnok demands unwavering faith and loyalty from his followers, and will not hesitate to kill anyone who doubts or challenges him. Like Raiden, it is unlikely that he can ever be truly killed due to the fact that he is a god and thus, immortal. If his mortal form is destroyed, he will reform himself, usually back in the Netherrealm where he was originally banished. 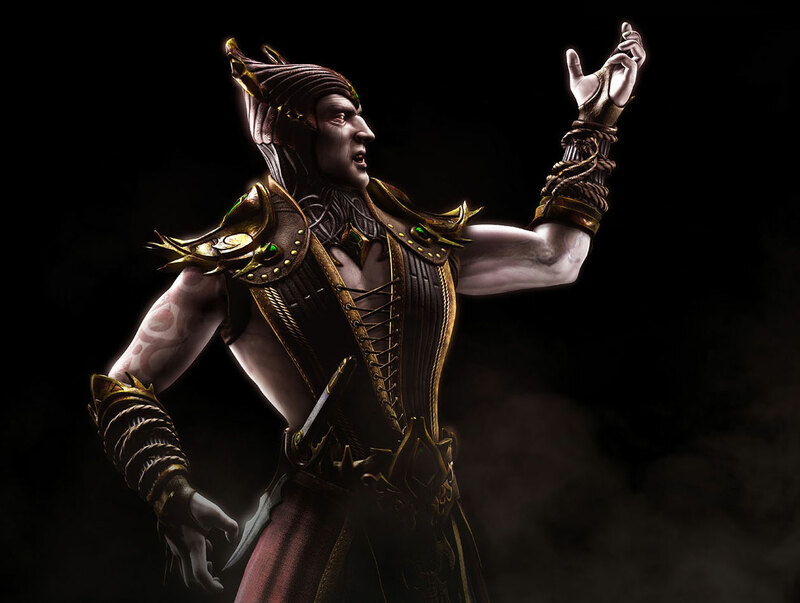 Shinnok's fall from grace was caused by his lust for power, and more specifically, his desire to take Earthrealm for himself. At the dawn of time, when the realms were created, Shinnok desired to rule Earthrealm and thus acquire for himself immense power. However, Shinnok couldn't enter Earthrealm without the Elder Gods becoming aware of his actions. To resolve this issue without directly defying the sacred rules, Shinnok created a powerful amulet, weakened the dimensional barriers, and entered Earthrealm. During the war against his fellow gods, he came into direct conflict with the thunder god Raiden. 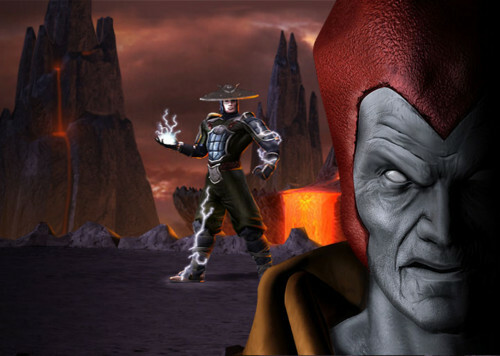 During the final stages of this war, Raiden was forced to choose between sacrificing Earth's indigenous races, or ceding the rule of Earthrealm to Shinnok. The angered Elder Gods intervened and assisted Raiden in his struggle. Raiden defeated Shinnok, and stripped him of his amulet. Shinnok was then banished to the deepest regions of the Netherealm. However, at the expense of Shinnok's defeat, the dimensional fibers of the worlds were severely weakened, and the Saurians, Earth's indigenous life form at the time, were nearly exterminated. In the Netherealm, Shinnok endured constant torture from the Netherealm's overlord, Lucifer. 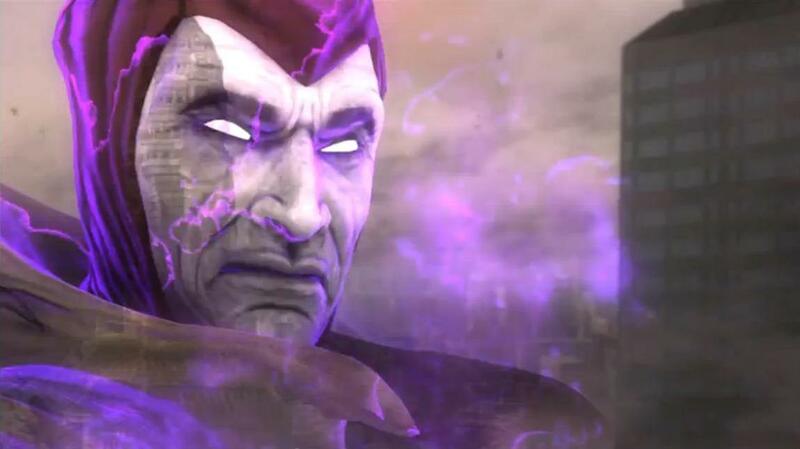 Shinnok was at his mercy until he encountered a sorcerer, Quan Chi, who could travel through the realms at will. 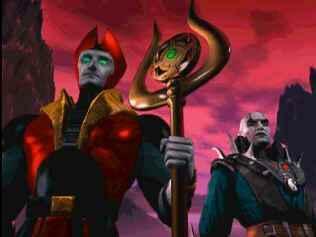 Quan Chi agreed to aid Shinnok to overthrow Lucifer and take his throne, thus becoming ruler of the Netherealm. 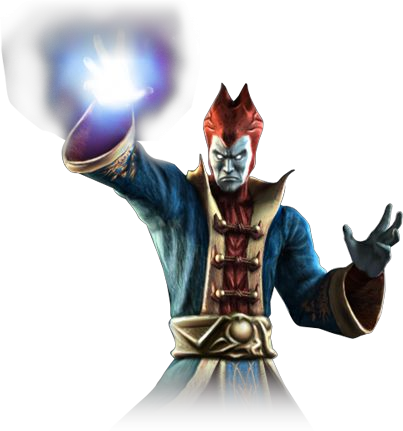 As payment for Quan Chi's efforts, Shinnok endowed him with incredible powers, making him arch-sorcerer of the Netherealm. During his time in the Netherrealm Shinnok built a massive army and a fanatical cult of demons called the Brotherhood of Shadow, dedicated to worshipping him. 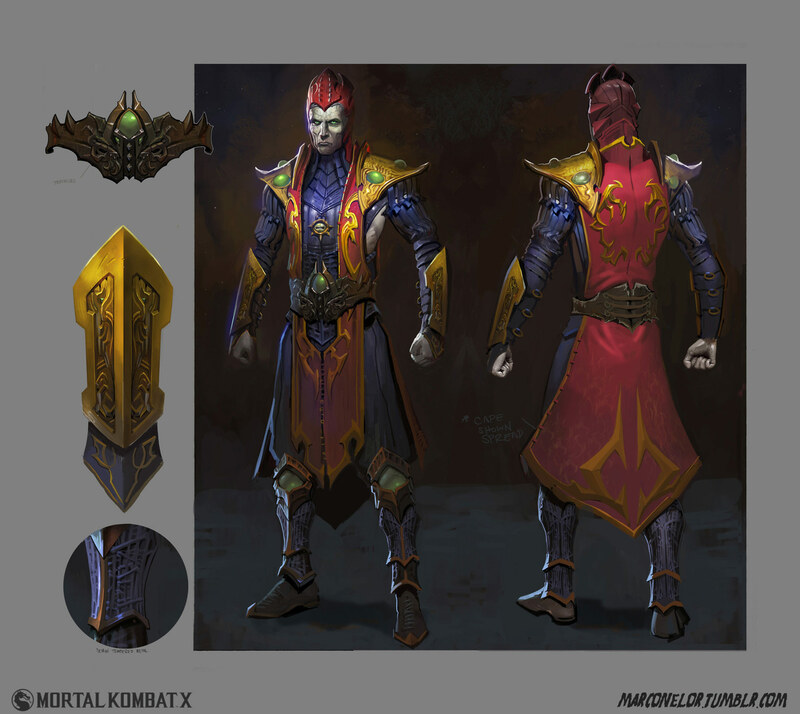 He changed the Netherealm's appearance as well, to make it look closer in appearance to Earthrealm. Many years later, Shinnok plotted to escape the Netherealm once more, but in order to do so he needed his lost sacred amulet. After centuries of searching, Quan Chi eventually discovered the amulet's whereabouts for Shinnok, hidden in the Temple of Elements and under the protection of four elemental gods. Using the Lin Kuei warrior Sub-Zero Quan Chi recovered it, but unbeknownst to Shinnok, he created a flawed replica in its place which he delivered, keeping the original for himself. Shinnok would lose the fake amulet later against Sub-Zero. During Shao Kahn's failed invasion of Earthrealm, Shinnok ordered Noob Saibot to spy on these events and eventually side with the Earthrealm warriors. Shao Kahn would later attempt, unsuccessfully, to invade the Netherrealm as well. Shinnok took the chance to send Mileena as well, seeing it as a sign that Shao Kahn was becoming too powerful. Some time after Shao Kahn's defeat, Shinnok put into motion his new plot to escape the Netherrealm, having as first target Edenia. After successfully posing as a group of refugees, Shinnok and his highest generals, using Tanya's Edenian connections, were allowed entrance to the peaceful realm. He immediately seized this opportunity to bring in a full-scale invasion force, and captured Queen Sindel and Princess Kitana. Unfortunately for Shinnok, his newfound empire was short-lived. Despite invading the Heavens themselves and killing many of the gods, Raiden and his warriors managed to penetrate Shinnok's defenses in order to stop him, and Shinnok himself was defeated by the shaolin monk Liu Kang. After his loss, Shinnok was banished back to the Netherealm. In Mortal Kombat X, Shinnok became Corrupted Shinnok. 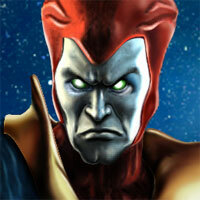 A lot of MK fans probably didn't like this guy, but I thought there was something cool about Shinnok in MK4... I liked using him anyway. Most characters that can use everyone else's moveset in the game is usually cool from the start, but Shinnok also had a few unique moves & fatalities that made him stand out. 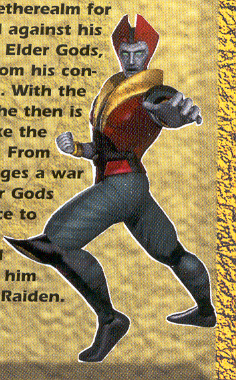 Anyway, his appearance is fairly cool and considerably original for a MK character. 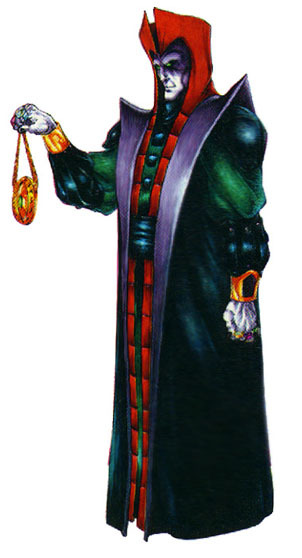 He was also a pretty convincing boss for the series, which says a lot following the likes of Shang Tsung and Shao Kahn. So why do nearly all the bosses in the MK series have a name that start with "SH"? lol.